His reign of 72 years is the longest of any French Monarch and remains the longest of any European Monarch. Question: Who is the longest reigning Monarch of France and, indeed, the longest reigning of all European Monarchs? 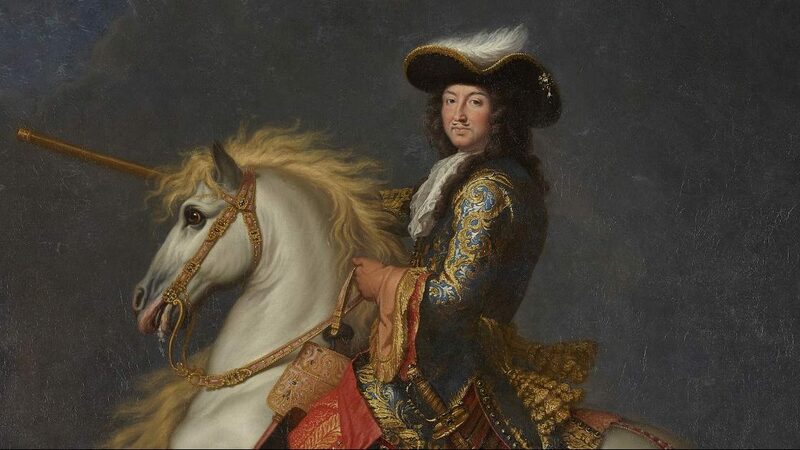 Answer: Louis XIV He reigned for 72 years having inherited the throne at the age of just four. Question: By what nickname is Louis XIV of France usually referred to in history? Question: What is the name of the Palace built by Louis XIV? Question: Louis XIV was just four years old when he became King of France. Who ruled as his First Minister for the initial period of his reign? Question: To which Royal Family did Louis XIV of France belong? Question: In 1700, Louis XIV claimed the Spanish throne. This would lead to a major European war. What was the name of that war? Question: Who was the second of the two Chief Ministers that effectively ruled France during Louis XIV’s childhood? Question: In 1685, which Edict did Louis XIV revoke thus abolishing all rights of Protestants in France? Question: By what name are the persecuted Protestants of 17th and 18th Century France known?